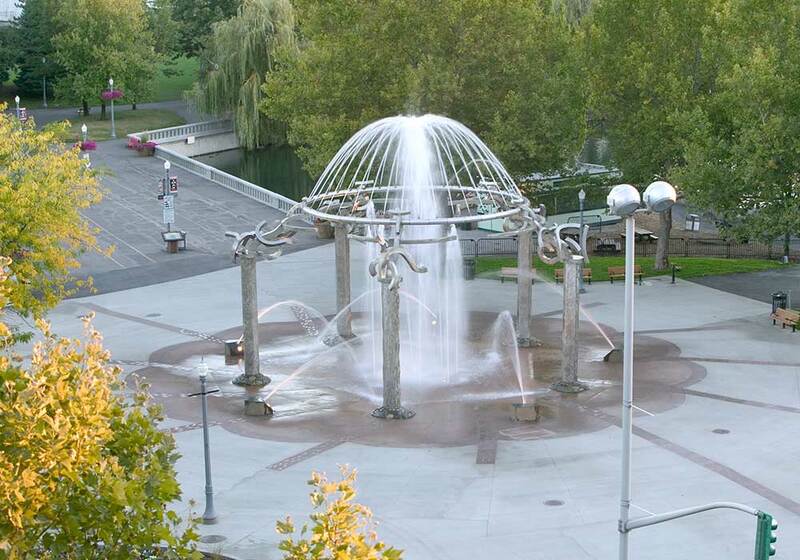 This magnificent plaza and interactive fountain is situated in Spokane's scenic Riverfront Park. 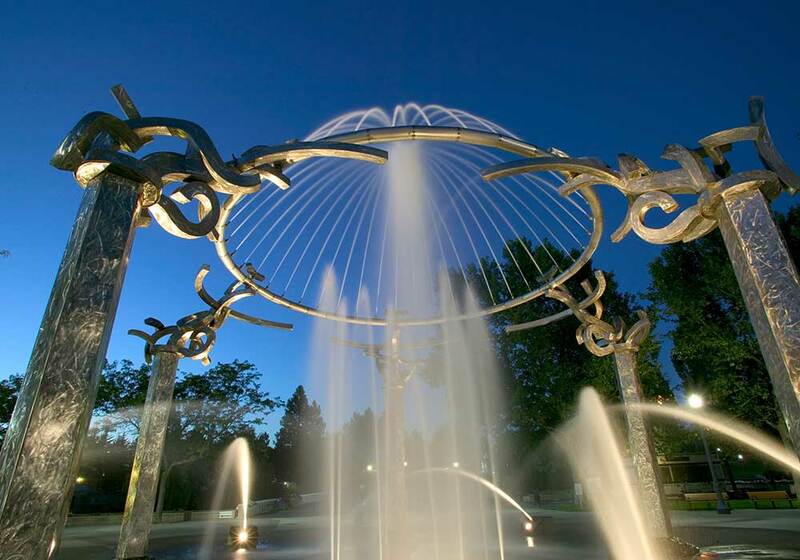 The project consisted of construction of an underground mechanical room vault measuring 32 feet long, 12 feet wide, and 10 feet deep. 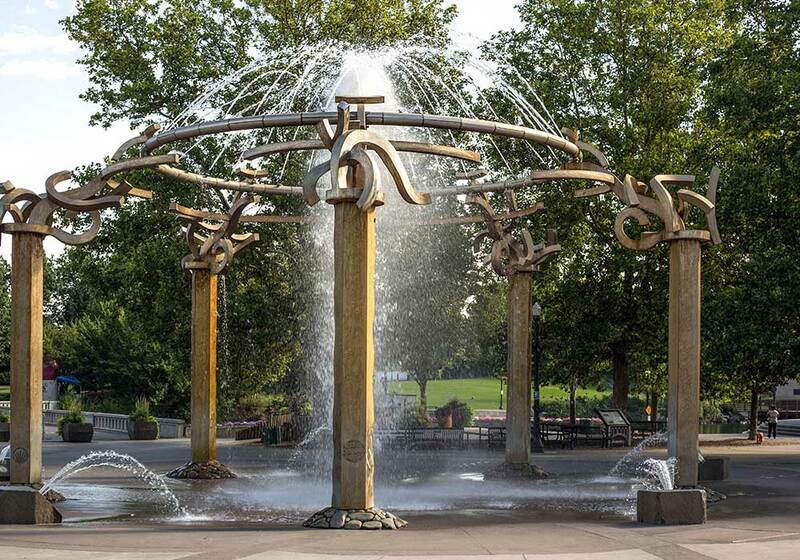 The 21,000 SF plaza area has an 80 foot diameter colored concrete center, thirteen individual paths leading from the fountain, and 1,000 individually set donor plaques in the shape of fish. 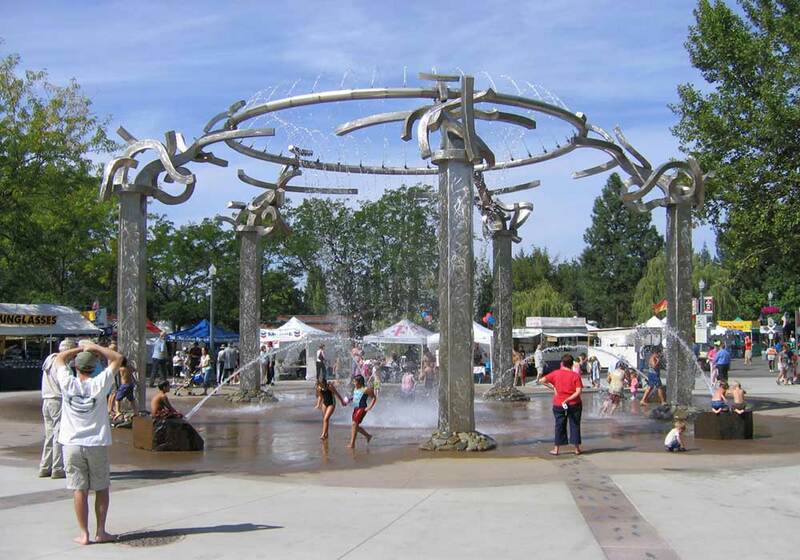 The plaza also has two raised gardens, nine benches and four individual vendor station tie-ins. 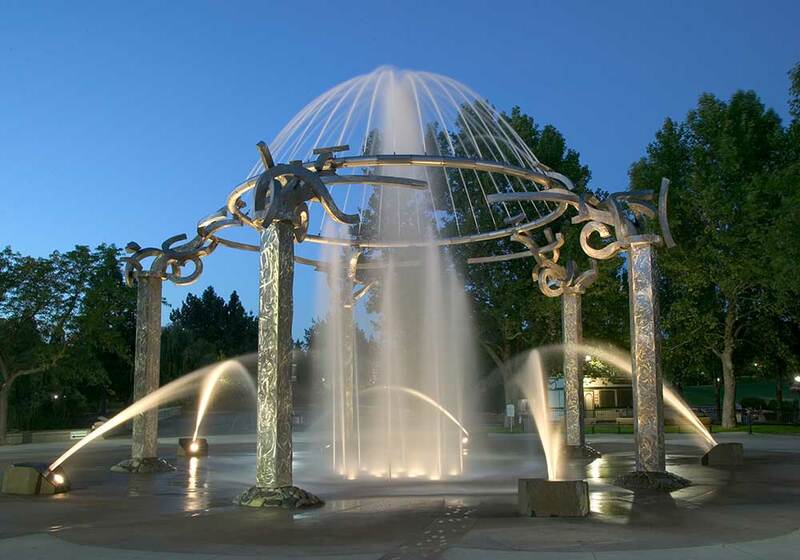 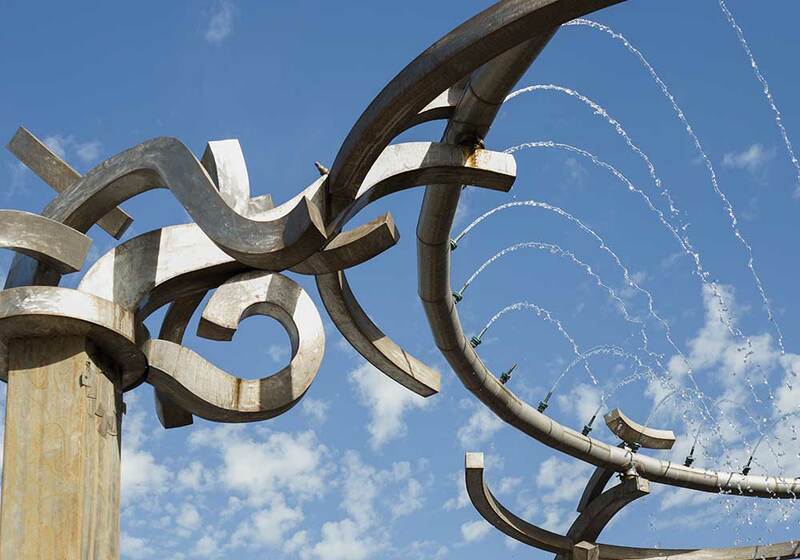 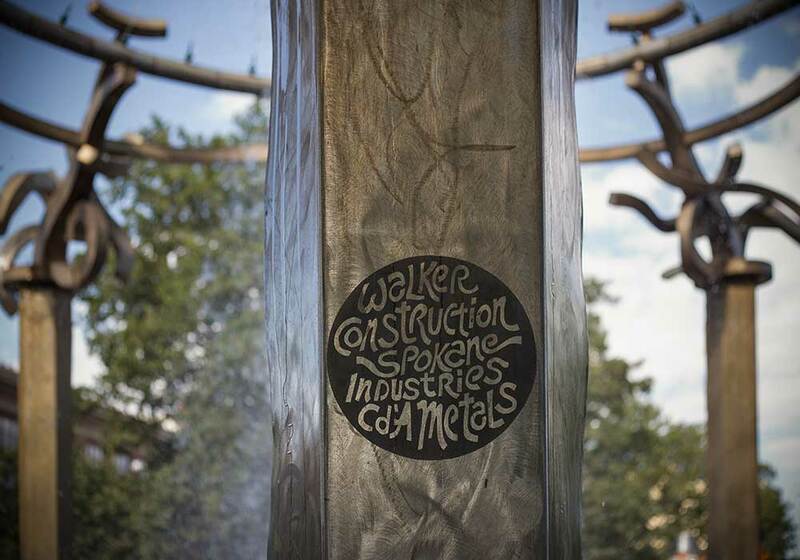 The fountain itself is a sculpture by Spokane artist Harold Balazs, and consists of 40 upper ring jets, 10 sculpture jets, 48 mister jets, 8 aeration's, and 5 boulder jets that re-circulate into a 3,000 gallon holding chamber.